Last edited by monquispot; 12-31-2013, 02:02 PM. Reason: If you click on the link and then read all the words then many questions will be answered. Dave I found plenty of 936 chassis in Portugal thru an eBay seller..
Pm me if you cannot find one, I will find out if any of our guys want to sell one, everyone in the club got one and I am the only person who used one. Does anyone know if these have the same chassis and running gears as the earlier 936's or have they hopefully made some improvements. Any idea which of the SCI sponosrs might be retailing them? We already talked one month ago about Spirit intentions of returning to the forefront of today's slotcars. And today has just confirmed to SlotCar Today two new models for 2014. Spirit does not want at any time to give up the heritage of the past and that is why is going to continue with the line of classic Touring cars putting the focus on Spa and the DRM / DTM. Within its range of endurance racing models, 24 H Le Mans and IMSA 90s will be another objective of the program. Known models in the catalog, BMW 2002 ti, BMW 635CSi, VW Golf GTi and Porsche 936 remain in production with new liveries. But the big surprise comes with the choice of the new models for this 2014. 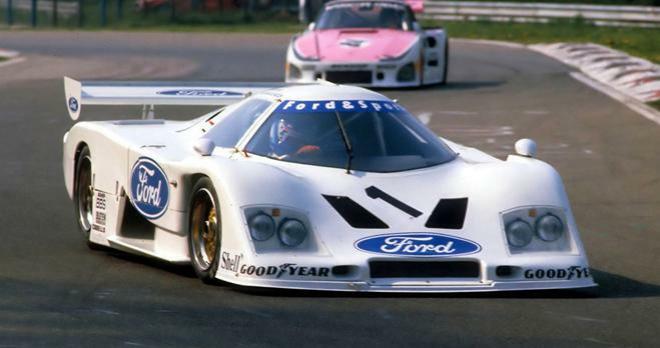 On one side the Ford C100, a model that makes its entry into the 1:32 scale from the hand of Spirit, and it can be reproduced in its Group 6 configuration of the year 82 and later as Group C in 83. 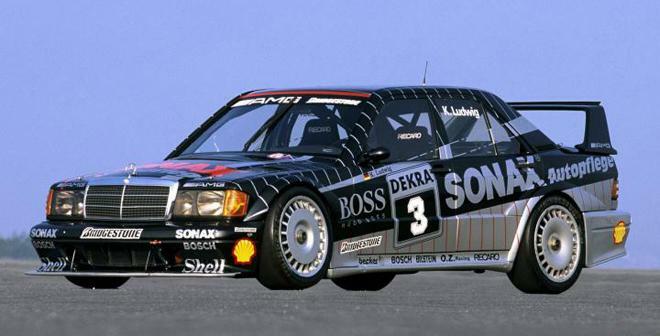 On the other hand, the spectacular Mercedes 190C 2.5 Evo, star of the German DTM in 1990 enters into the catalog for this 2014 with some versions yet to reveal. Spirit also takes the Racing range to supply parts while is developing a new Racing kit for planned new 2014 models of the proposal. All information can be requested via email [email protected] until the manufacturer activates the new website.